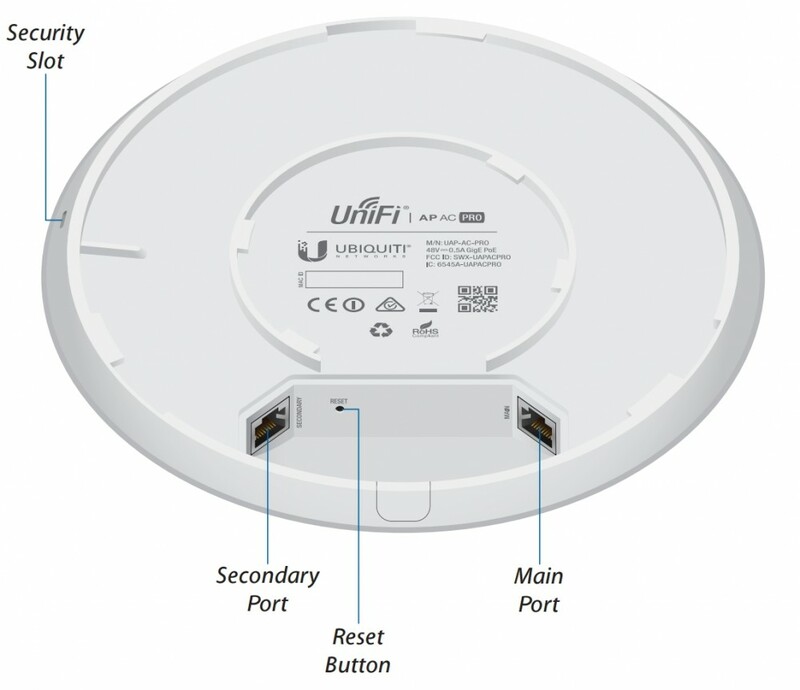 The UniFi AC Pro are based on Wi-Fi 802.11ac, 3x3 MIMO technology. 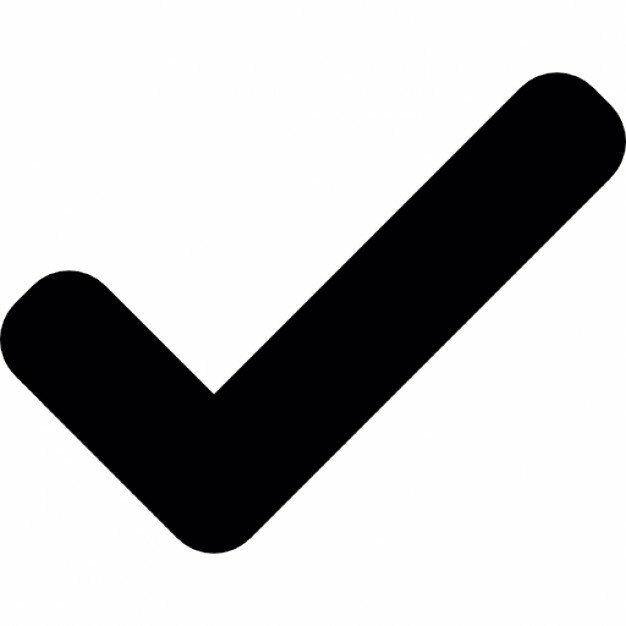 They work perfectly in environments that require high capacity wireless networks. 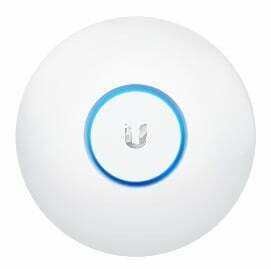 The use of the functional UAP-AC-PRO-5 access point set allows users to gain maximum capacity. They are resistant to unfavourable weather conditions. The set does not include the PoE adapters, which are available under the "Accessories" tab. 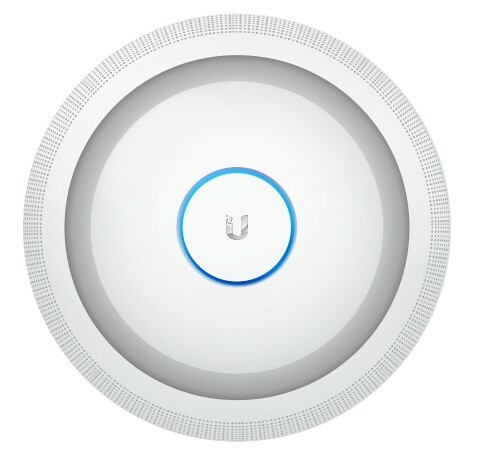 The UAP-AC-PRO uses the 802.11ac technology and modern industry designs. The access points support dual band and 3x3 MIMO technology in the 5 and 2.4 GHz bands. Their resistance to unfavourable weather conditions makes them a perfect fit for both indoor and outdoor functioning. 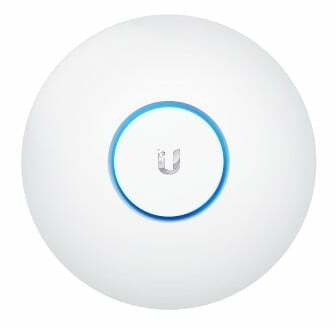 The UAP-AC-PRO works perfectly in various environments. Its solid construction allows it to work both outside and inside. 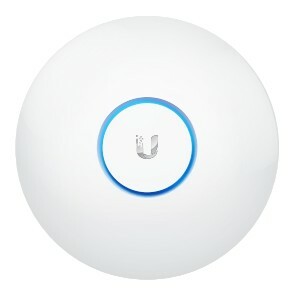 The UAP-AC-PRO is the fastest of the access points offered by Ubiquiti. It provides a speed of up to 450 Mbps and 1000 Mbps for the frequency of 2.4 GHz and 5 GHz, respectively. 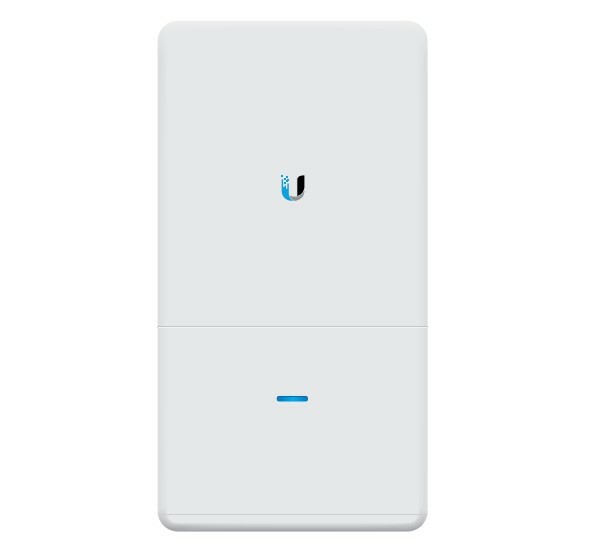 Just like all solutions in the UniFi series – the device can be powered by a dedicated AC adapter or standard PoE switches.